“Legend has it that the remains of St. James was discovered by Pelayo, a Catholic Monk under a field of stars and hence the community of Santiago de Compostela was born. To reach Santiago in the old days, pilgrims had to endure a long and sometimes treacherous walk from different parts of Europe mostly entering Spain over the Pyrenees and then following the many different sections of the Camino to reach Santiago. Even though the Templar knights were there to protect pilgrims along the way, travelling from one kingdom to another was not simply nor easy. To add to the difficulties, simply to find one’s way from one section of the Camino to the other by following the Oca sign was no easy task. 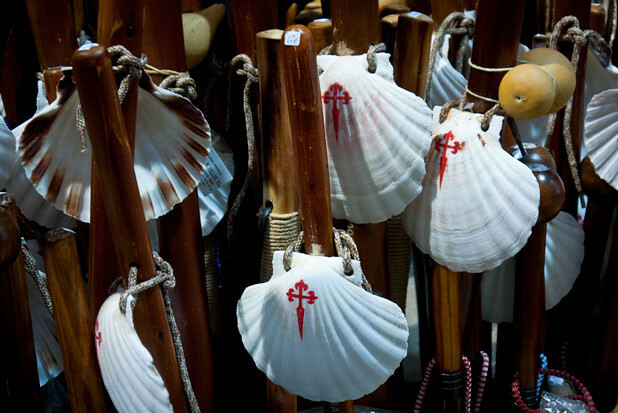 For the modern day pilgrim or just somebody walking the Camino for answers, reaching Santiago and receiving your own certificate of pilgrimage will give one the ultimate satisfaction. Yes, the stars over Santiago de Compostela are the brightest for it is not just the stars, it’s the moment of satisfaction that made them shine the brightest. Buen Camino. Santiago de Compostela, or just Santiago, is synonymous of the Camino. 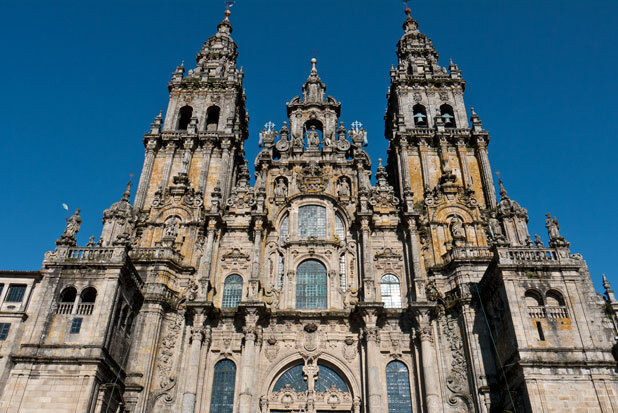 Since the 9th century, this ancient pilgrimage route, brings to the city of Santiago de Compostela in Galicia (Northern Spain), thousands of pilgrims who arrive walking or biking to the Cathedral in Santiago, the end of the Camino.